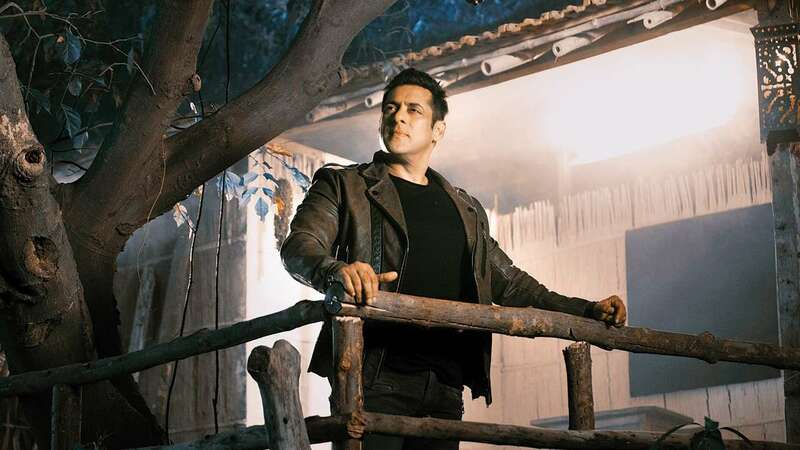 Here is a big news for salman khan fans. Notebook movie Main Taare song going to out today. Salman fans are very happy to know that this song is in salman’s voice. The actor-producer has crooned Main Taare, the teaser of which has generated abundant buzz online. While its lyrics have been written by Manoj Muntashir, Vishal Mishra has composed the romantic number. The first song that Salman Khan had sung was Chandi Ki Daal Par Sone Ka Mor in his film Hello Brother (1999). The Race 3 actor has also lent his voice to Jag Ghoomeya, 440 Volt and Sultan for the soundtrack of his 2016 blockbuster, Sultan. The superstar has rendered many songs over the years. His Main Hoon Hero Tera for his home production Hero (2015), which launched Sooraj Pancholi and Athiya Shetty, was a huge hit.